Proudly selling Shell oil and gasoline products! 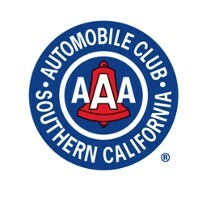 Anaheim Hills Service Center is honored to be the #1 rated service center in Anaheim Hills by AAA. Our service managers and all master technicians have completed AAA certifications and background checks! Anah Hills Shell is proudly celebrating over 38 years of service to the beautiful community of Anaheim Hills,California. When you do business with Anaheimeim Hills Shell & Service Center you can be sure you are in good hands. 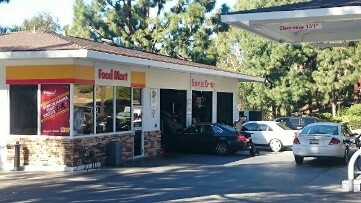 Anaheim Hills Shell is your one-stop-shop for all your vehicle needs! We proudly sell Shell branded gasoline and oil's, provide a full service auto repair shop, and a convenience store for your personal cravings as well! Mike and his team serve their community with pride, and you will find old fashion values and customer service that is hard to find these days. Count on the experts at Anaheim Hills Shell & Service Center to provide the highest standards of service in the industry and help you avoid those automotive pitfalls down the road. At Anaheim Hills Shell & Service Center of Anaheim Hills, we specialize in providing prompt and professional service for all your automotive needs. Each member of our team is here to serve you and provide you the peace of mind only Anaheim Hills Shell can deliver. Choose Anaheim Hills Shell & Service Center of Anaheim Hills, for all of your automotive needs and take advantage of our unbeatable prices and excellent customer service.